Helen has been a veterinarian since 1987 after graduating from the Universite de Montreal. Her furry friends include an Irish Wolfhound named Walter and a feisty French Bulldog, Mona. 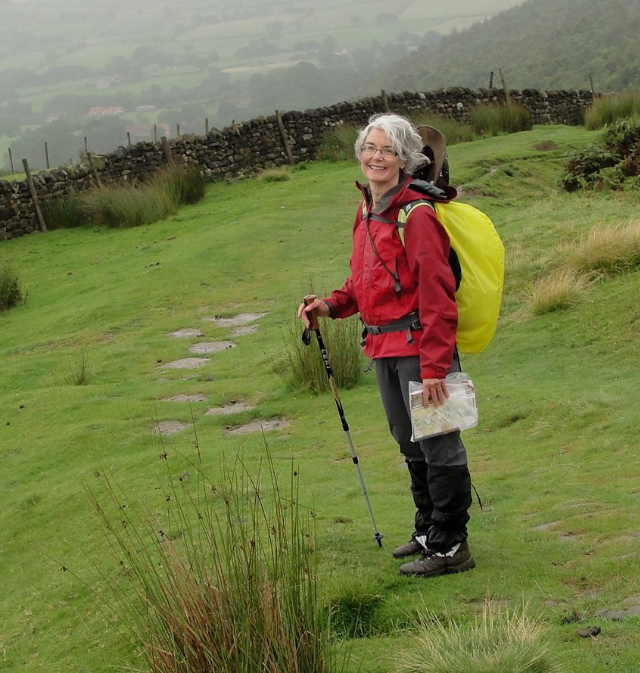 Helen has a passion for travel and hiking and enjoys sharing these travel adventures with others. 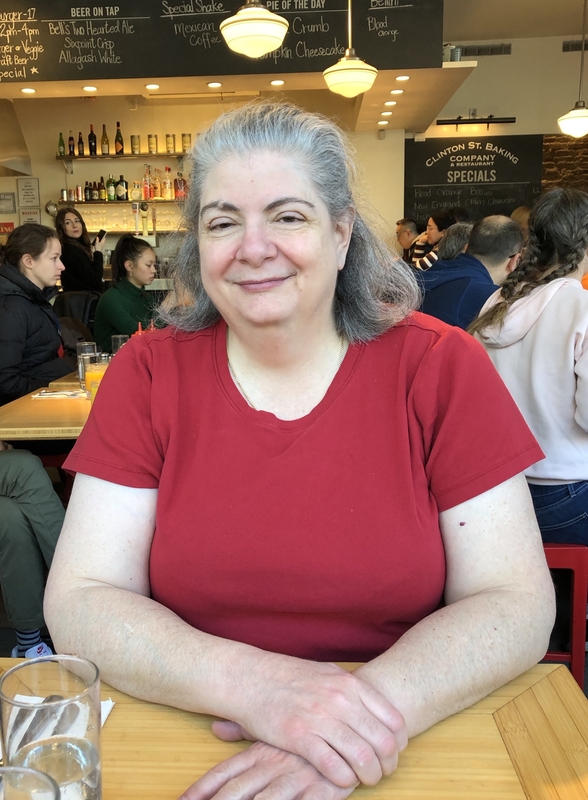 Helen has a strong commitment to volunteerism and has dedicated herself to organizations including Caledon Meals on Wheels, Big Brothers & Big Sisters of Peel, Veterinary Outreach and and the veterinary program for northen communities, Cat Lake Friends of Animush. Jayme graduated in 1999 from Western College of Veterinary Medicine in Saskatoon. She worked as both a large and small animal vet in Manitoba and then as an equine vet in California. She moved to Ontario in 2005 and has been with the Nobleton Vet Clinic ever since. Jayme also has an equine practice focusing on equine dentistry. She and her partner Mark enjoy life on their farm with a number of horses, their cats Lola, Gus and Hitch and a "Heinz 57" dog, Gibson. Chiara graduated from the Ontario Veterinary College in 2000 and spent the majority of her career travelling around the province providing relief for other veterinarians when they needed time away from their clinics. Working all over Ontario gave her a great appreciation for the wonderful diversity of our province, as well as allowing her to share veterinary experiences with a wide range of clinics. She started working at Nobleton Veterinary Clinic over 5 years ago, providing coverage when Dr. Helen or Dr. Jayme were away and then began working regularly through the week in the fall of 2018. Chiara has a passion for helping to maintain the strength of the human-animal bond between owners and their pets. When she's not working, she volunteers with Second Harvest, a food rescue group and indulges in her love for travel and photography. Kevin has been a long time member of the team, having worked with us at Nobleton Veterinary Clinic for over 10 years. 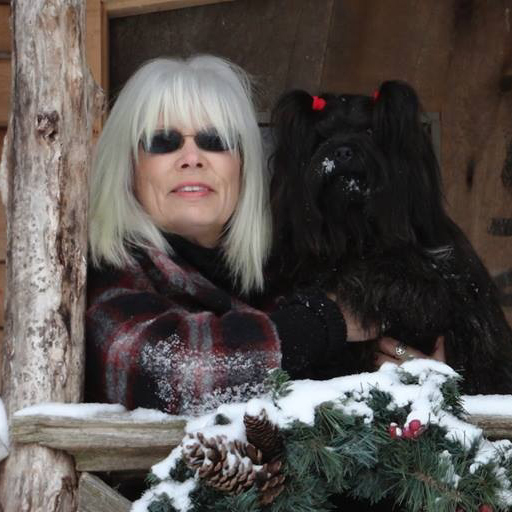 Kevin has a passion for her Tibetan Terriers and has been successfully exhibiting them both here and in the United States for many years. Kevin and her husband Jody live in the country where, in addition to their three Tibetan Terriers, they enjoy the company of their cat, named Kat, six hens and a very happy rooster. Outside of work, Kevin enjoys travel, yoga and spending time with her grandchildren. Shari graduated From Seneca College's Applied Arts & Technology in 1992. 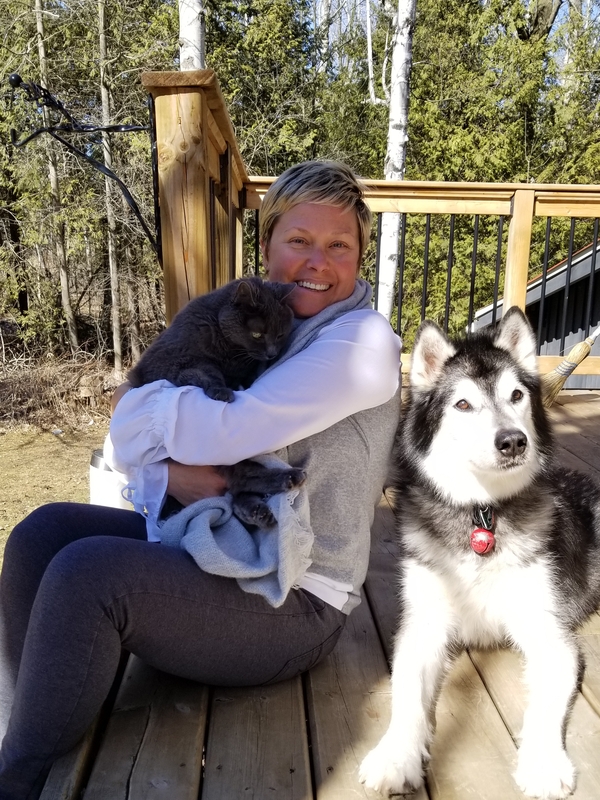 Shari has worked with us at Nobleton Vet for over 10 years and is an active member of the Ontario Association of Veterinary Technicians, regularly attending continuing education seminars and applying her knowledge and care every day at Nobleton Veterinary Clinic. Shari spends her time away from work with her cat, Steve, Alaskan Malamute, Stella and her family. She enjoys travelling, mountain biking and hiking with her family. Tania brings many years of experience since joining our clinic in 2009. She graduated from Seneca College in 2009 and shortly after received her RVT status. She is a local resident and enjoys long walks on the trail with her family and rescued Maltese cross, Mia. Kelsey began working with us as at Nobleton Vet as a high school co-op student in 2009 and upon graduation from St. Lawrence College's Veterinary Technologist program in May of 2013, she rejoined the staff. 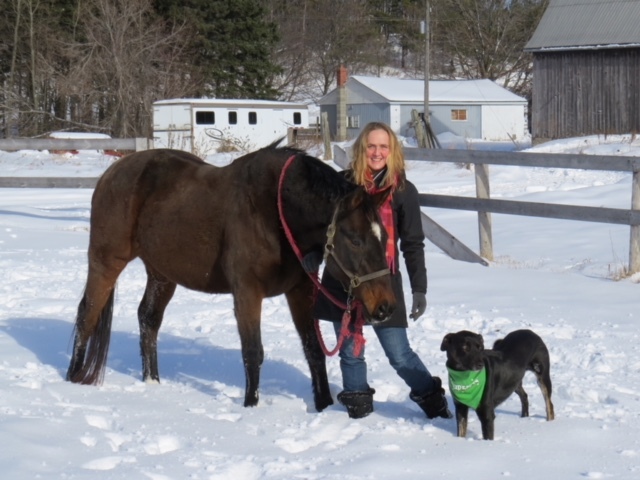 Outside of work, Kelsey shares her home with her rescue English Setter mix, Digby and enjoys spending her time travelling, playing volleyball, snowboarding, hiking and horseback riding, competing in the sport of Eventing. 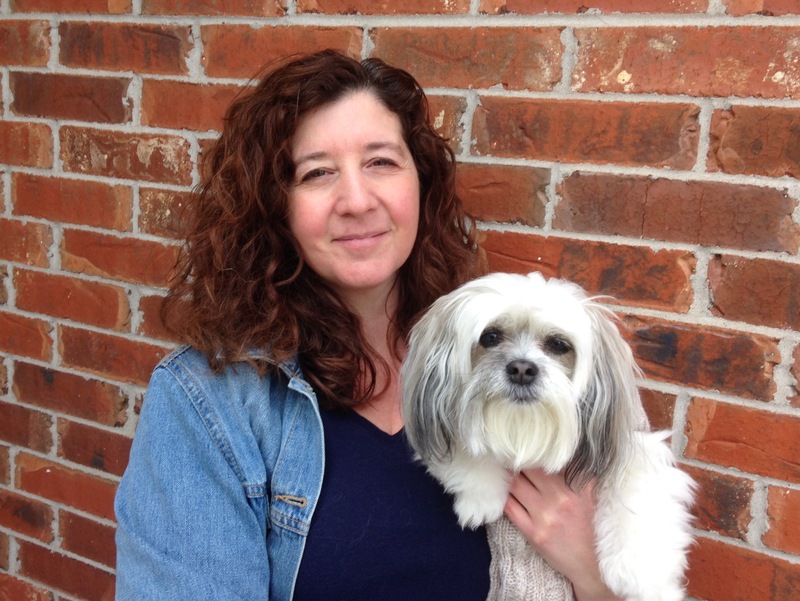 Jodi is the newest addition to the team at Nobleton veterinary Clinic. Jodi brings with her over 20 years experience with small animals, working in both veterinary clinics and rescues. Outside of work, Jodi enjoys her busy life with her family and her 2 Boston Terriers, Roscoe and Lilly.